Are you interested in working with children in nature? 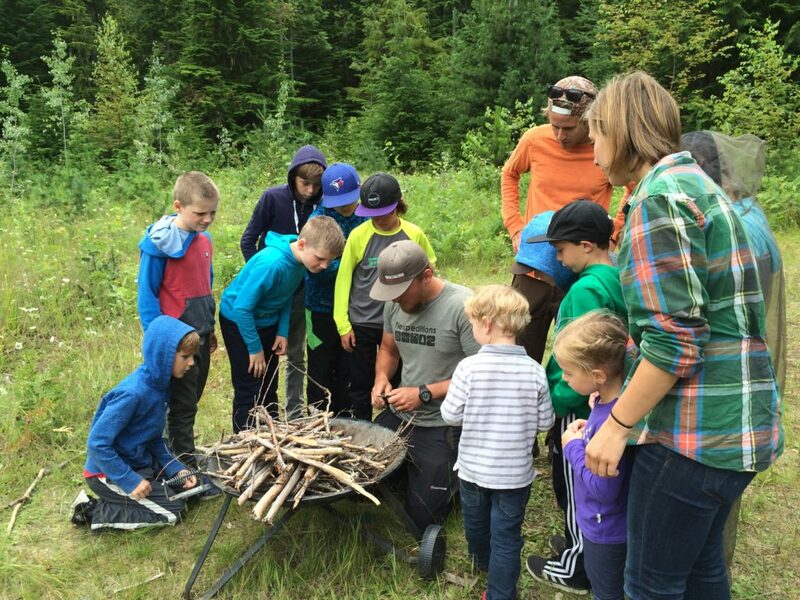 This is a 5-day Forest and Nature School Course taking place in Revelstoke, BC. This course is both hosted and sponsored by Flexpeditions and taught by the Child Nature Alliance of Canada. The course will give educators the theoretical and practical tools they need to safely and effectively establish and run Forest and Nature School programs. Themes to be covered include the theoretical underpinnings of FNS, practical skills, and establishment and delivery. 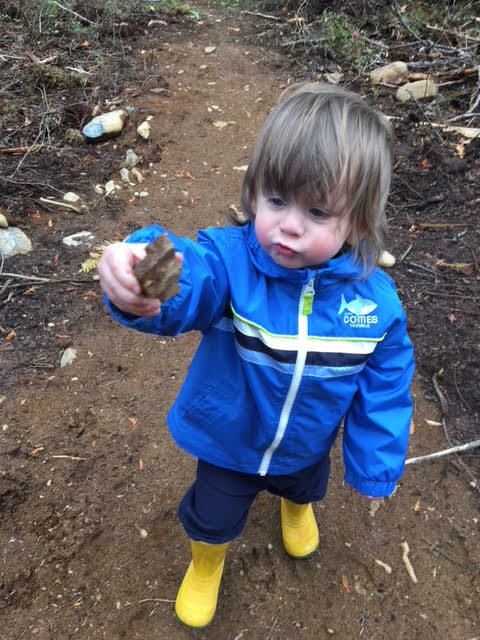 There is a strong emphasis in this course on self-directed, experiential, and inquiry-driven outdoor learning. Please e-mail info@childnature.ca if you would like to be added to a waiting list for the next course. Accommodation: Not included in the price, but Mulvehill Wilderness Inn has rooms for $50/night, or camping for $25/person/night. Dinner is also on offer at Mulvehill for $20/person/night (if booked in advance) and includes appy, dessert, main, and a drink. The city of Revelstoke is a 20-minute drive away if you would prefer to stay in the city. The course includes an intensive, in-person portion (either 5 consecutive days or 3 weekends) where all educators come together to facilitate the formation of a community of practice. The in-person part of the course is physically and mentally engaging, and is meant to be a transformative and immersive nature-based experience. Following the in-person part of the course, educators return home to launch into course work, which includes self-directed reading, completing assignments, and delivering six practice Forest and Nature School sessions to a student group. During this time, educators will be assessed to ensure they are meeting all course assessment criteria and following best practices in the Forest and Nature School field. All course work after (or in between, in the “modular” format) the in-person portion of the course is done on an online educational platform, so a proficiency in using the internet and basic computer skills are helpful. To complete the course, educators should plan to commit 3-5 hours per week to read, write, engage online with other educators, and to complete course work. The course begins with a 5-day (or three weekend ‘Modular’) in person portion before launching into a one-year independent study which includes submission of assignments (10) and a 6-session self-directed practicum. The course is being held at Mulvehill Creek Wilderness Inn, which offers rooms and camping. Mulvehill Creek is located 20-minutes south of Revelstoke, BC on Highway 23 South. A room at the inn is $50 per person per night and you have the preference of a king, queen, or twin bed. Camping is $25 per person per night, which includes electricity, water, and washroom facilities. Dinner is also on offer at Mulvehill for $20/person/night if pre-booked only and includes appy, dessert, main, and a drink. It is $25 a head if booked on the day. Please click here for other accommodation options in the city of Revelstoke. For candidates who are already booked on the course, please click the button below to book your accommodation and evening meals.